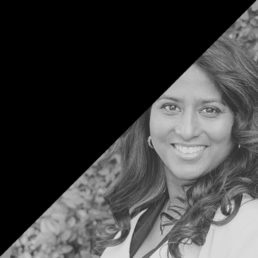 Need to plan, think critically and rock the best strategy? 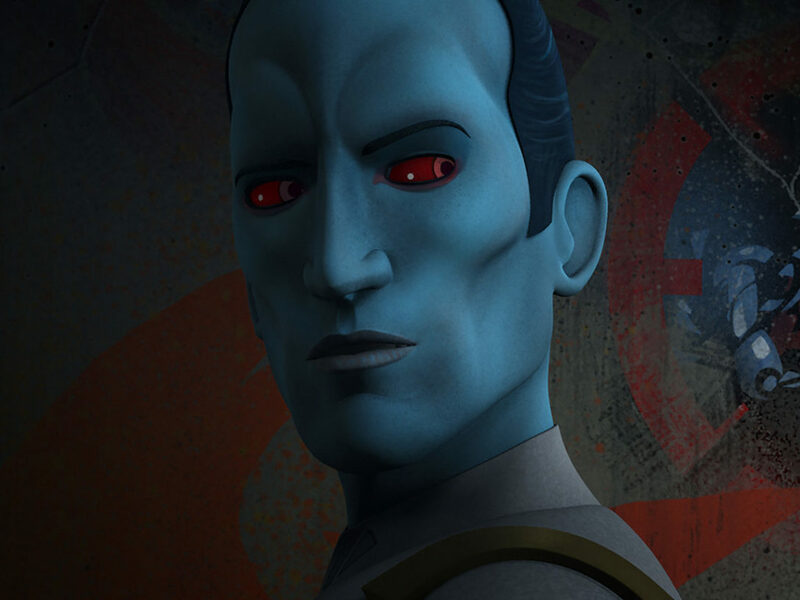 There’s no need to read Sun Tzu’s The Art of War or Machiavelli’s The Prince when Grand Admiral Thrawn has you covered! Here are five strategies he’s used since joining Star Wars Rebels — Season Three, featuring Thrawn’s debut, arrives August 29 — and some tips on how you can apply them in your life, too. 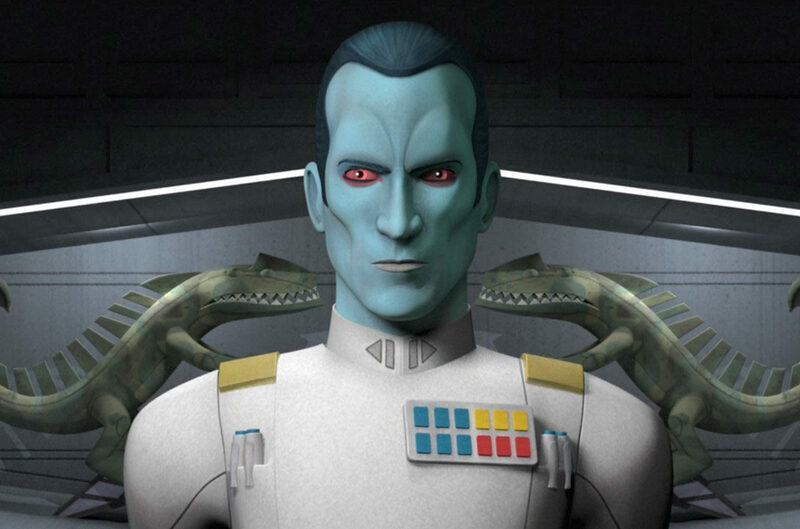 Thrawn believes by knowing your enemy you can defeat them. He advocates really deeply understanding them, by studying their philosophy, art, and culture to understand their psychology. Whether you are providing customer service or plotting against the guy in the cubicle down the hall, take a moment to understand what their needs, motivations, and desires are. Clues are all around us: company logos, office décor, slogans on T-shirts, favorite television shows. Use these clues to tailor your messages and you’ll find deeper connections with clients…or dirt on your enemies. 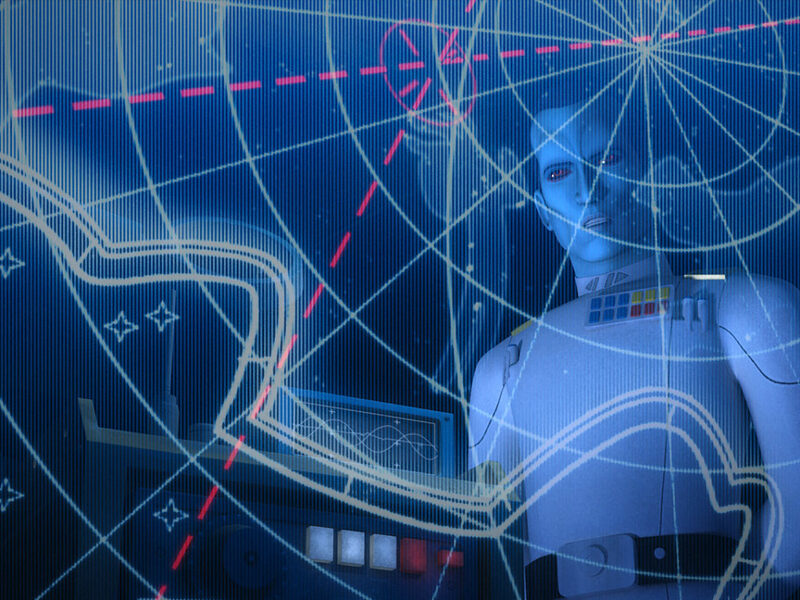 Thrawn is able to step back and and see patterns. 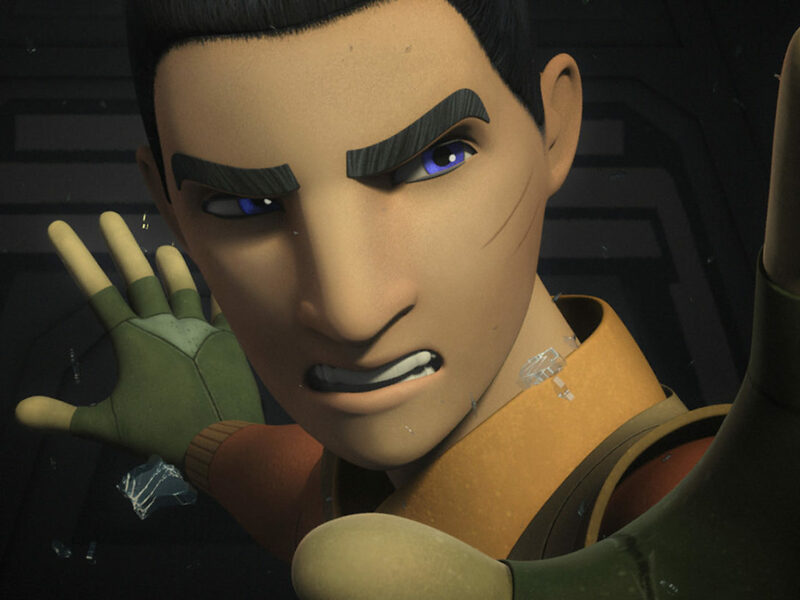 He connects Hondo’s prison breakout, Hondo’s cellmate and the Sereeda hyperspace waypoint to connect the dots and see the rebels’ bigger plan to steal Y-wings. 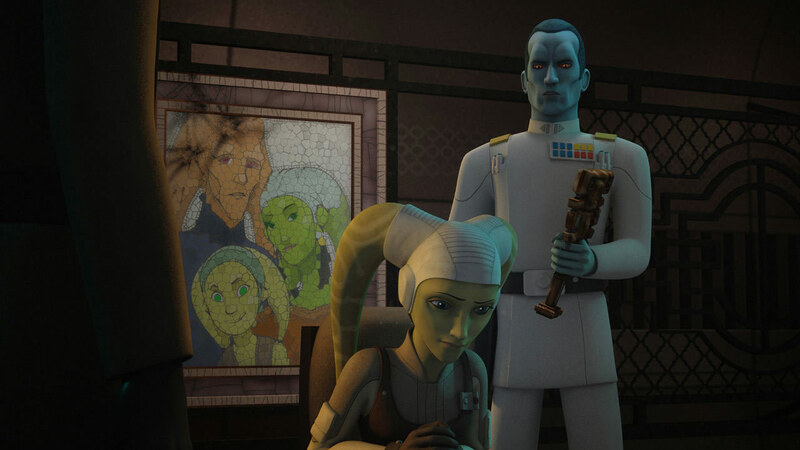 This ability to see the bigger picture and make connections serves Thrawn well and it can serve you, too. Maybe your boss brings her dog to work on Thursdays. Perhaps she’s in a better mood on Thursdays. Day to schedule meeting to discuss a raise? Thursday. 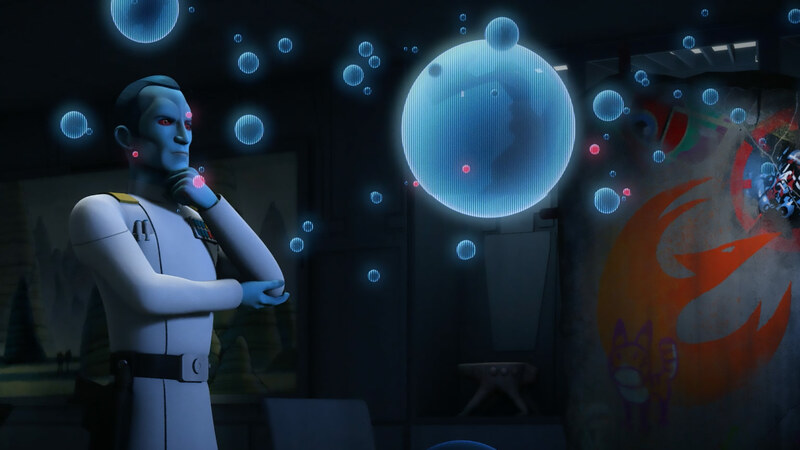 Thrawn is able to delay gratification to reap larger rewards. 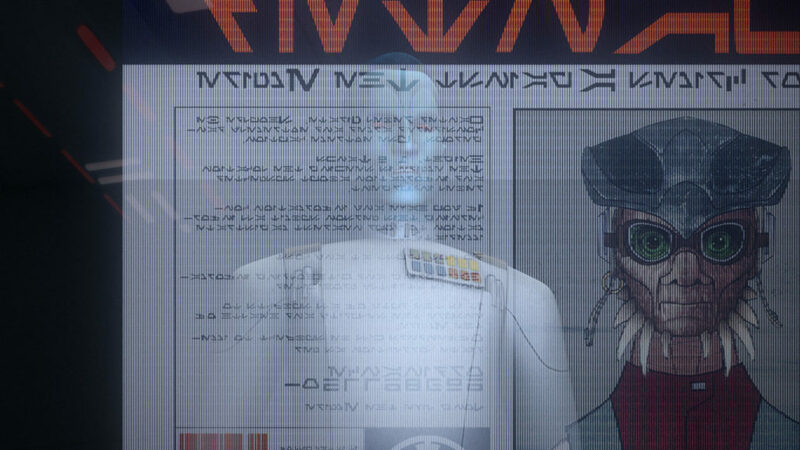 Multiple times, he lets the rebels escape or uses Agent Kallus to seed misinformation. 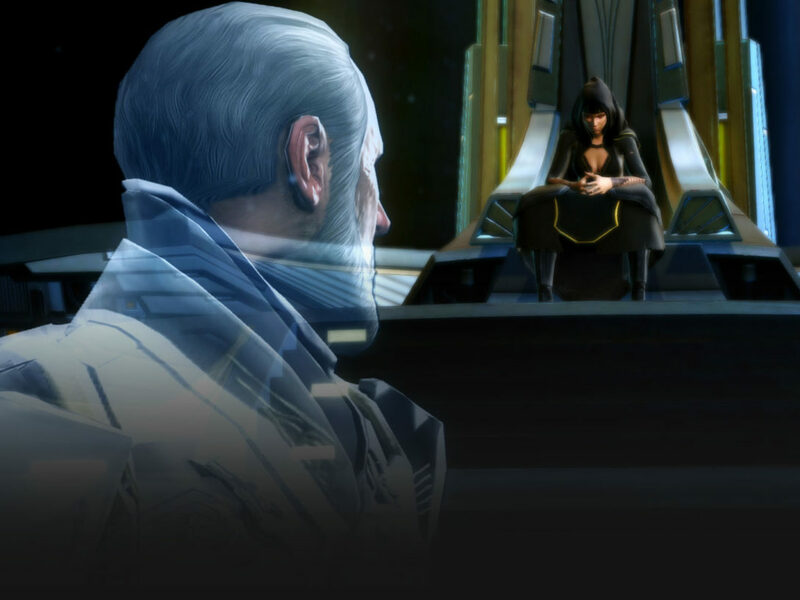 Often, if you can muster the patience to play the long game, your enemies sabotage themselves and “will become the architects of their own destruction,” as the Grand Admiral promises. This can apply to everything from defeating a rebellion to catching that creep stealing your newspapers. 4. Learn from your setbacks. 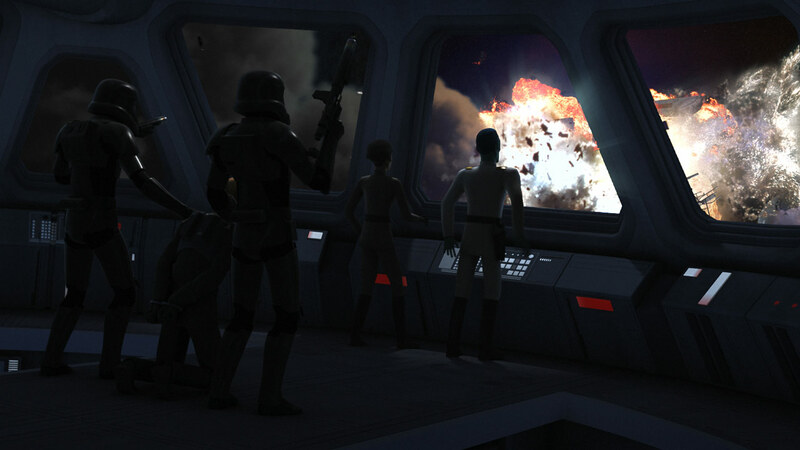 Despite the rebels reprogramming an Infiltrator droid to self-destruct and take down an Imperial Star Destroyer, Thrawn is not dismayed. 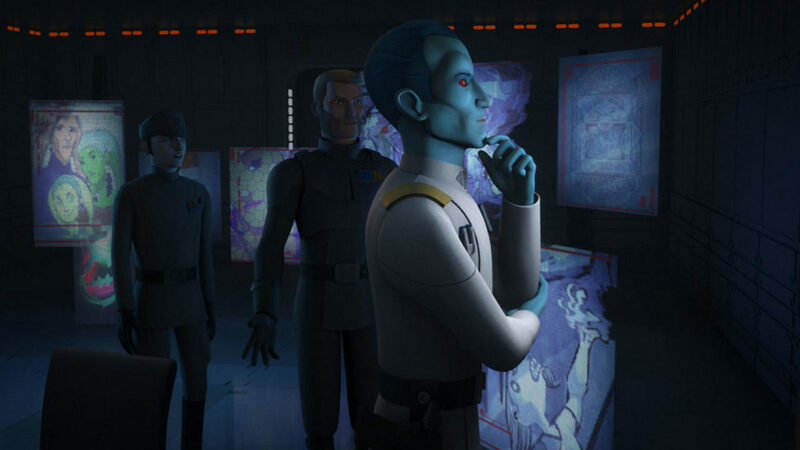 He explains to Agent Kallus that the rebels have narrowed the possible location of their base from over 1,000 star systems to 94. Everyone makes plans that can backfire; the trick is to learn from them. That’s where knowledge and experience transform to wisdom. 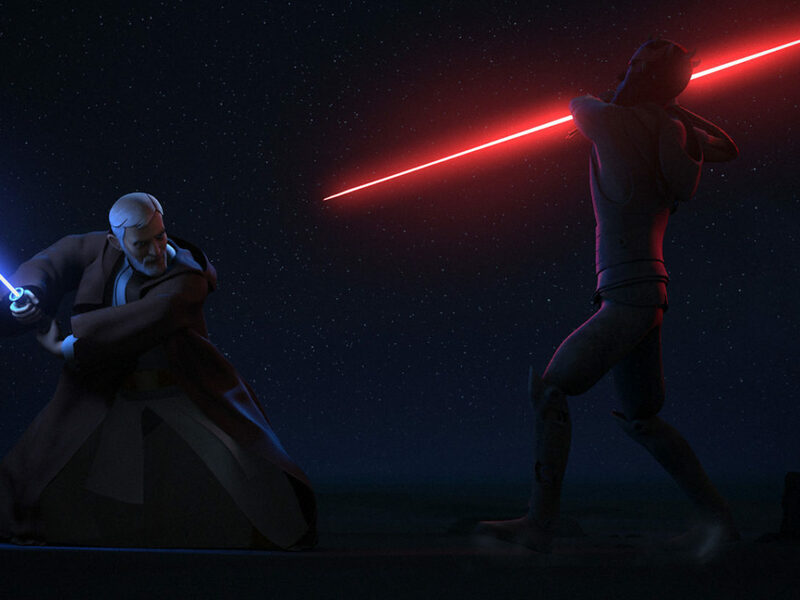 We’ve seen Thrawn sparring with two assassin droids. 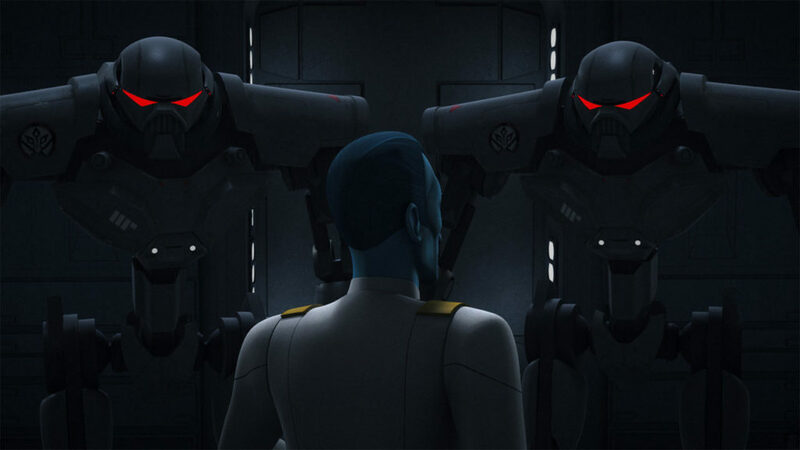 Later, he’s able to take them down and Agent Kallus, too. He clearly keeps physically fit. There are, of course, multiple benefits to exercise. Studies have shown that exercise boosts creativity and problem-solving skills, as well as decreases stress. Having a regular fitness plan is ideal of course, but you don’t need to be a gym rat; next time a problem has you in knots, a simple 10-minute walk can get your blood circulating enough to give you a new perspective. Linda is a physician who loves writing, yoga, horses, Star Wars, and style. She’s a contributor at FANgirlblog.com and has been a panelist at Star Wars Celebration and GeekGirlCon. Follow Linda on Twitter and Instagram.